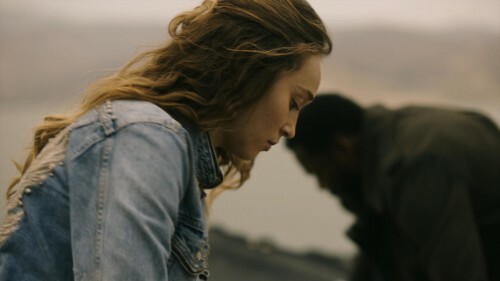 This Saturday at the Television Critics Association summer tour, AMC announced that Fear The Walking Dead, the sister show to The Walking Dead, has been renewed for a fifth season…. Excited about our new arrival? 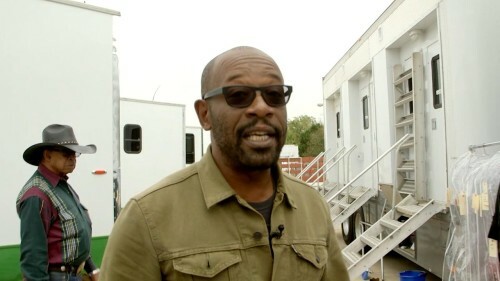 Watch Lennie James’s first day on the #FearTWD set! Christmas comes early when it’s the end of the world! 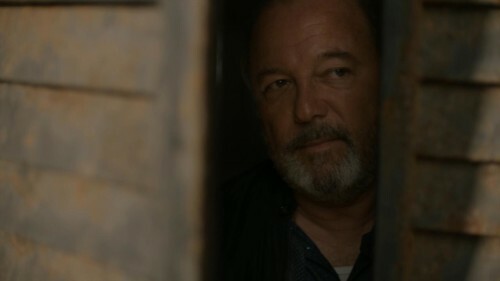 The Clark family reunite on dangerous ground but Nick has one last trick up his sleeve in the Season 3 finale of Fear The Walking Dead. 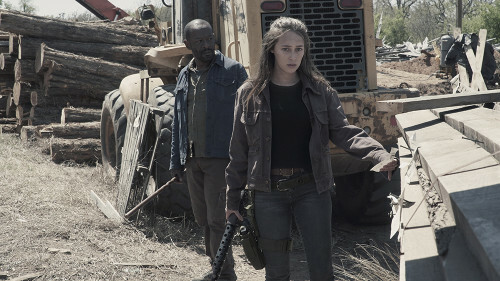 Did Alycia Debnam-Carey​ stumble into a medical drama!? 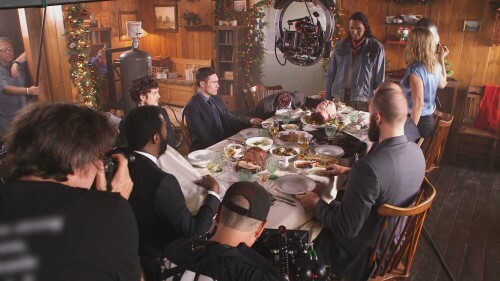 Go behind the scenes with the Fear The Walking Dead cast in the making of ‘Things Bad Begun’. Stop… Hammer time! 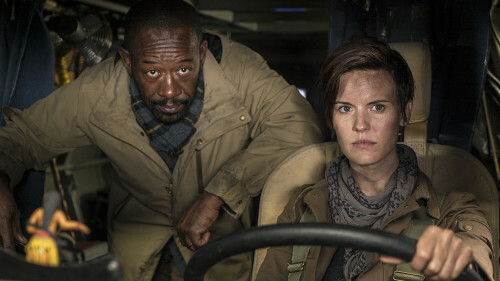 The Fear The Walking Dead cast chat about the volatile penultimate episode in ‘Things Bad Begun’. 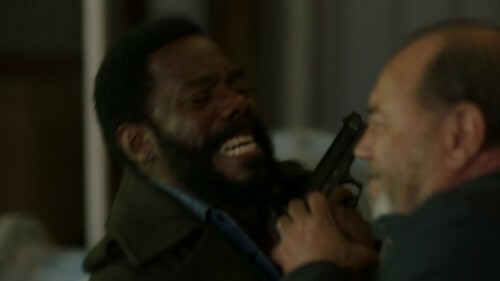 What a tense showdown between Victor and Daniel in Fear The Walking Dead’s ‘Things Bad Begun’! 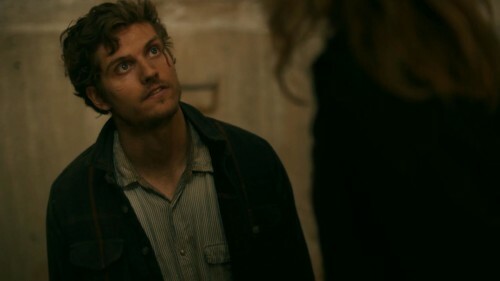 ‘You were with Ofelia when she was bitten?’ Daniel’s just asking some questions in next week’s Fear The Walking Dead.